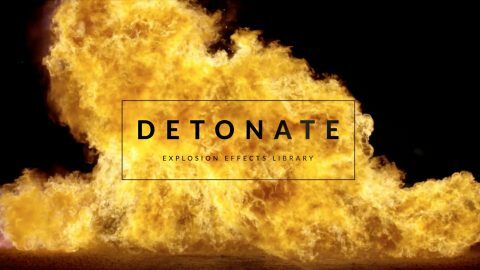 Professionally shot in-studio, this collection features a stunning array of styles from subtle rolling sand to large-scale detonation debris effects. 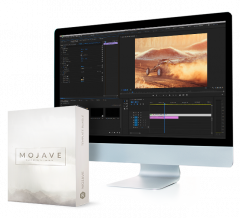 Plus, because Mojave was shot using state-of-the-art RED cameras, these organically captured effects will give your work a high-quality, cinematic punch. 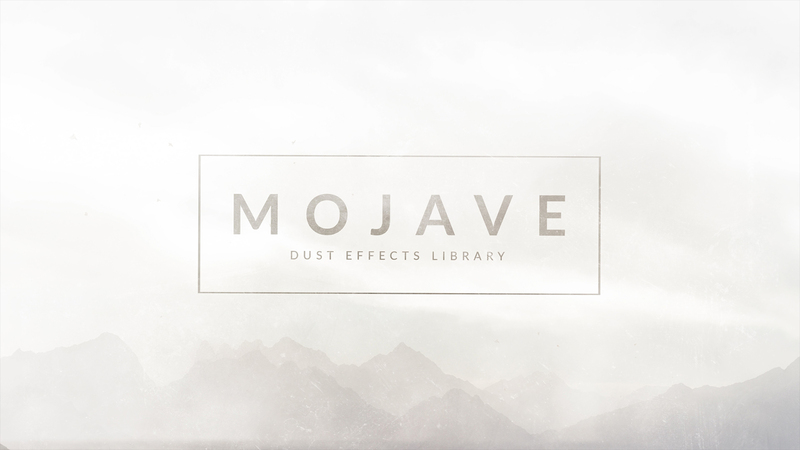 Includes rolling, surface, collision, and detonate themed dust effects. Just drag and drop the mov files directly onto your project timeline. Mojave has been expertly shot to capture maximum dynamic resolution. Captured using a RED camera with Zeiss Master Prime lenses. 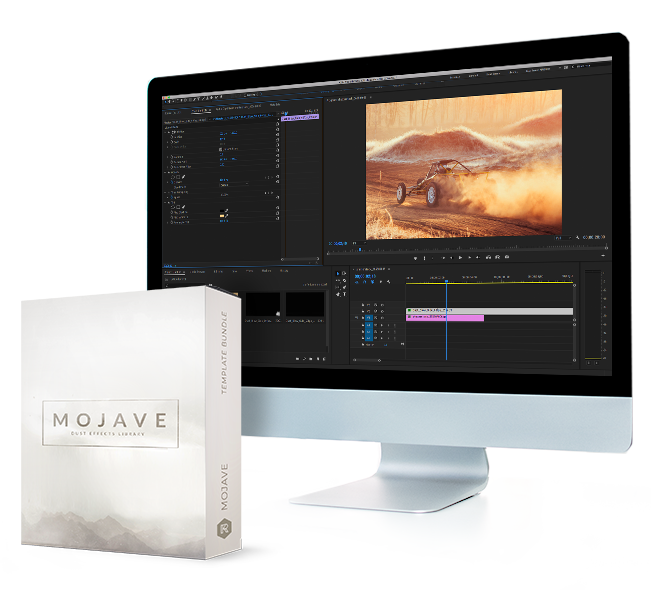 Universally compatible with all major NLEs like After Effects, Premiere Pro, and Final Cut Pro, Mojave has been designed with quality and ease-of-use in mind. Mojave comes with a detailed video tutorial. We’ll show you how to customize your dust effects to get them looking exactly as you need them. 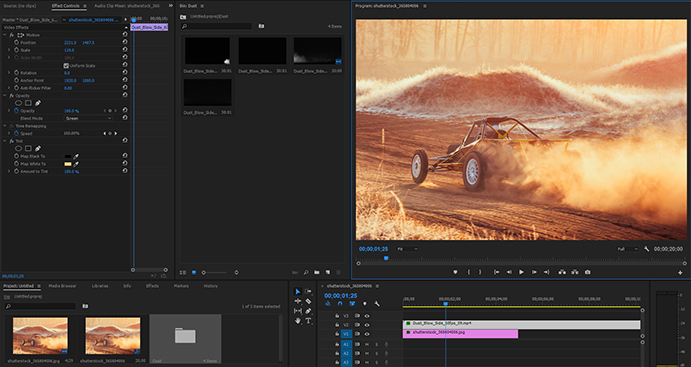 Get ready to up your post-production game with RocketStock. 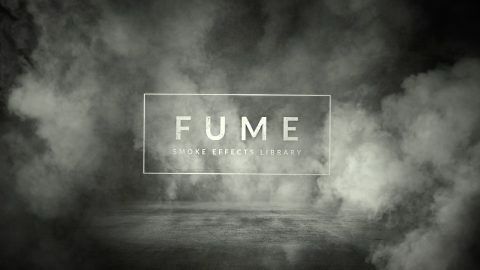 Add high-quality dust particle effects to your video for $199.